Today, 10th Magnitude and KEMP Technologies are pleased to announce our new partnership to help simplify customer adoption of Microsoft Azure solutions. The combination of 10th Magnitude’s deep Azure expertise and KEMP’s market-leading Azure offerings has already started helping joint customers on their cloud transformation journey. Traditional load balancer and application delivery controller (ADC) solutions that rely on proprietary hardware are nearly impossible to leverage in the new cloud operating model. 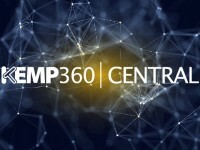 On the other hand, products like KEMP’s Virtual LoadMaster for Azure, (in the top 10 deployed applications deployed in the Azure Marketplace), provide customers with rich application migration and security capabilities on-demand with consumption-based pricing models that better align to their cloud deployments. 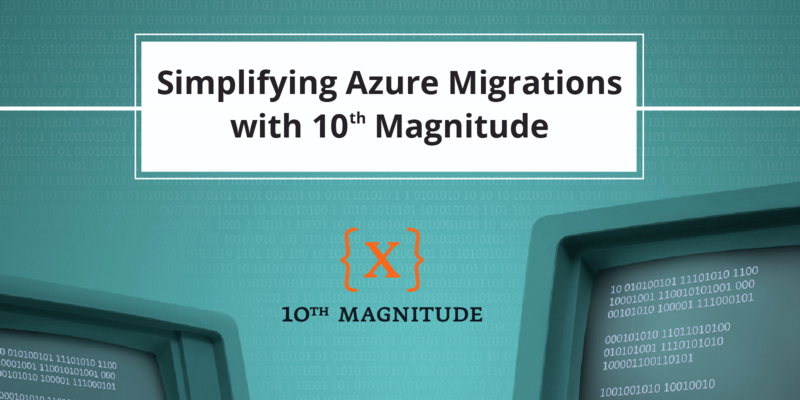 10th Magnitude helps companies migrate their existing IT infrastructure to Microsoft Azure, creating either a public- or hybrid-cloud footprint based on goals and requirements. 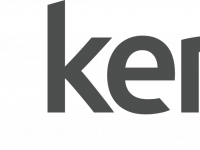 Operating in the cloud requires a different approach from operating on-premises, and 10th Magnitude uses proprietary tools and methodologies developed over hundreds of Azure engagements to help its customers go far beyond a simple “lift and shift.” As part of its Azure migration and data center transformation services, 10th Magnitude incorporates best-of-breed tools from partners like KEMP to ensure that customers benefit from enhanced operational efficiency, agility, scalability and security.